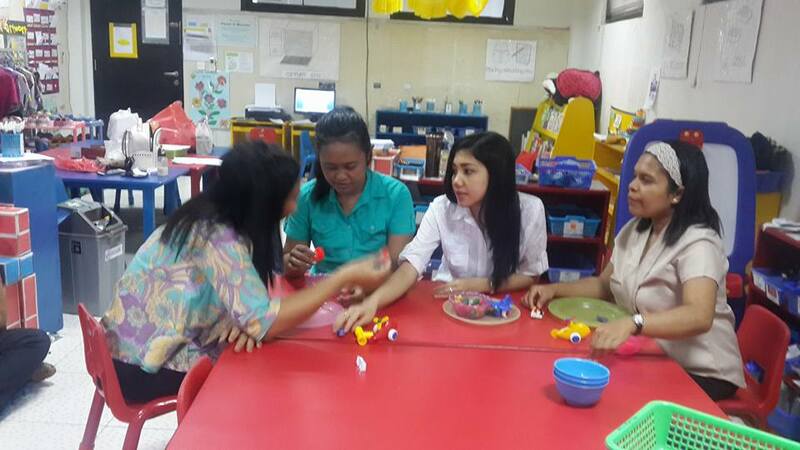 Home » activity » childhood » ECEP Teachers Small Group Time! 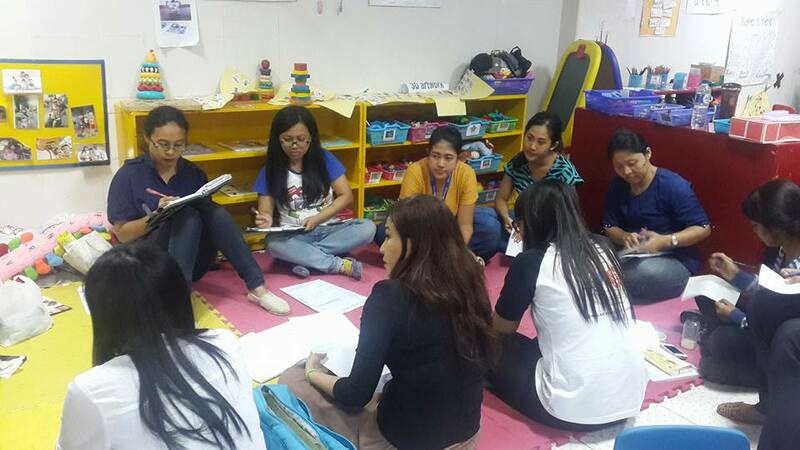 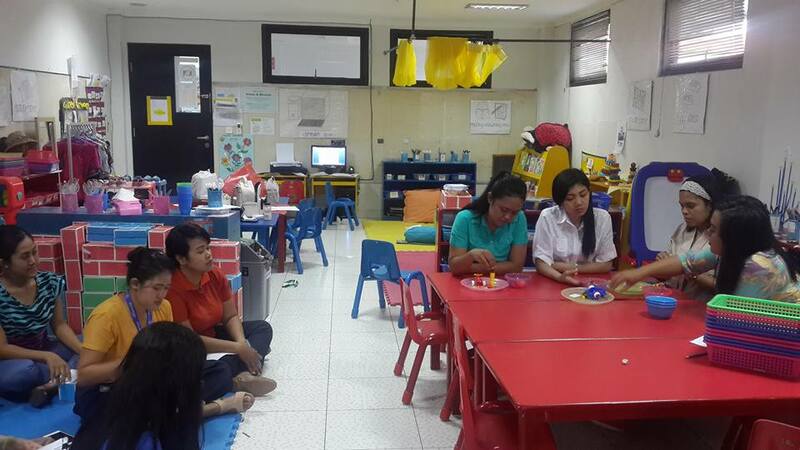 It's a role play in our teachers' discussion last Friday! 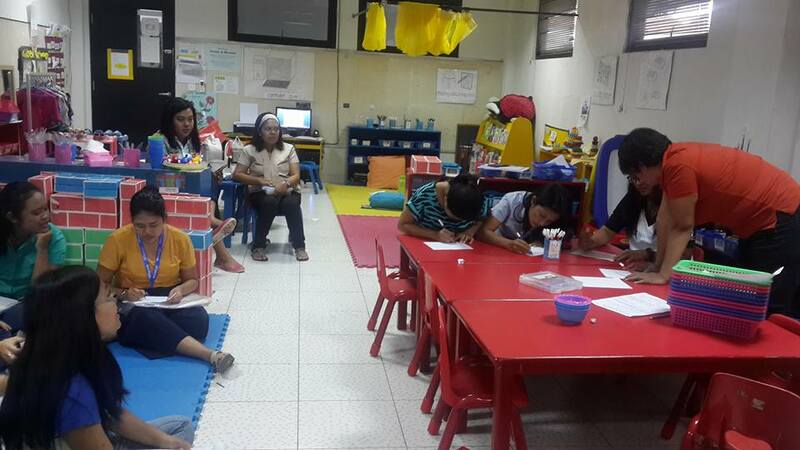 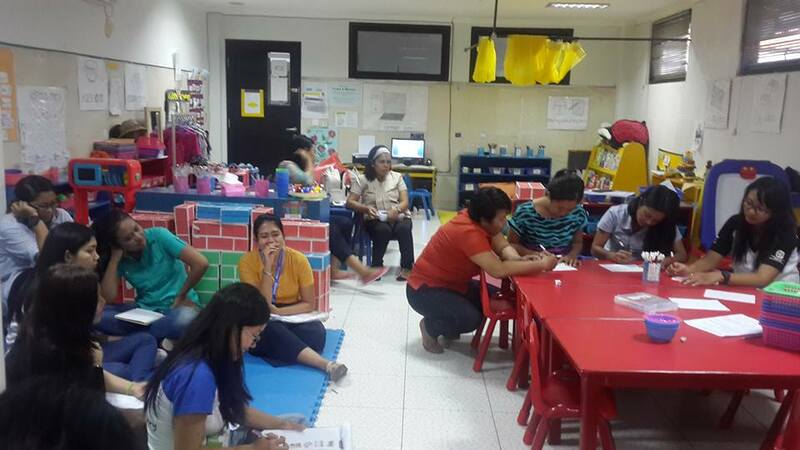 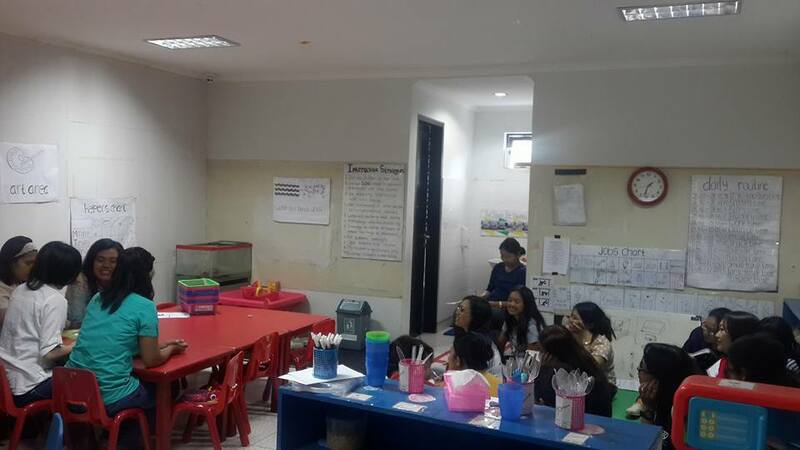 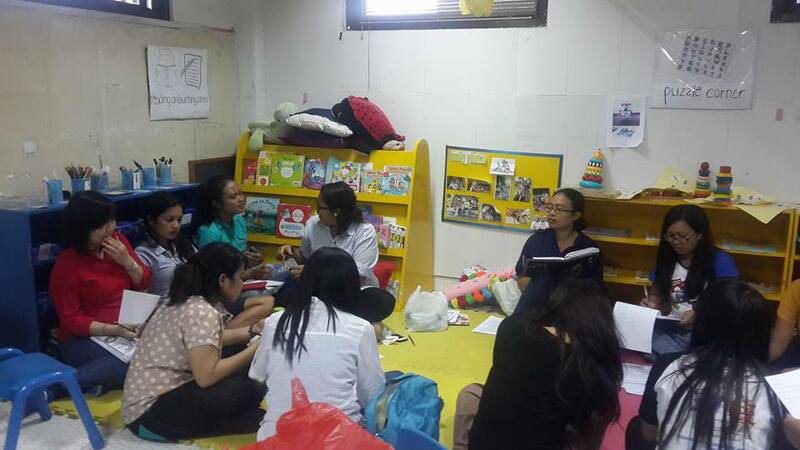 How to give maximum support to our children based on their level during Small GroupTime? What kind of questions do the teachers use to encourage them? What strategies do the teachers apply to support various developmental stages of children? 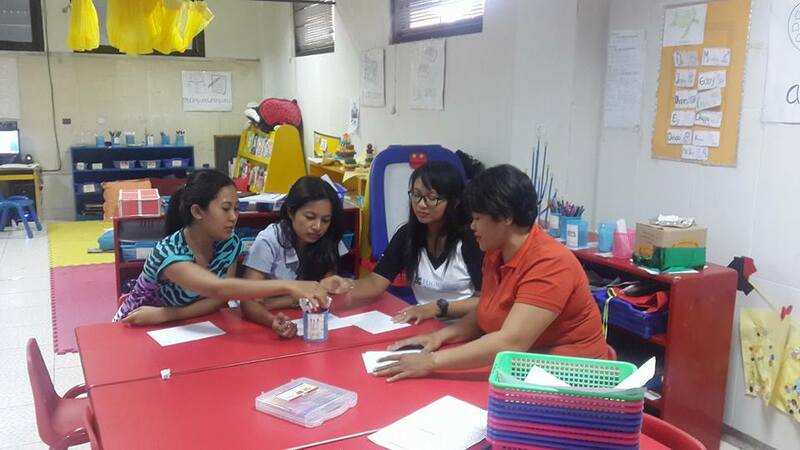 Those concerns were discussed as a refreshment, as a review based on the feedback given. 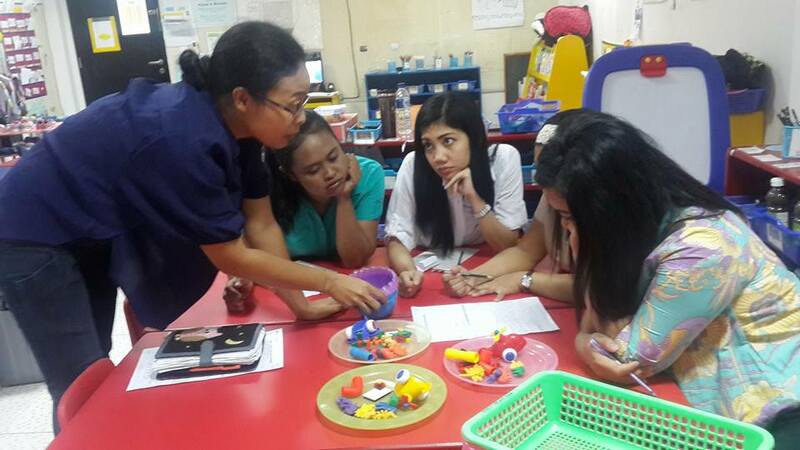 That's how the HighScope teachers develop their performance, by taking feedback, having discussion, implementing the result. 0 Response to "ECEP Teachers Small Group Time!"